And we're choosing three Beautygeeks readers in Canada as our lucky recipients! Hey, remember my earlier geeking out about the 25th anniversary of Nuxe Huile Prodigieuse, the French multi-tasking favourite created by Aliza Jabès? 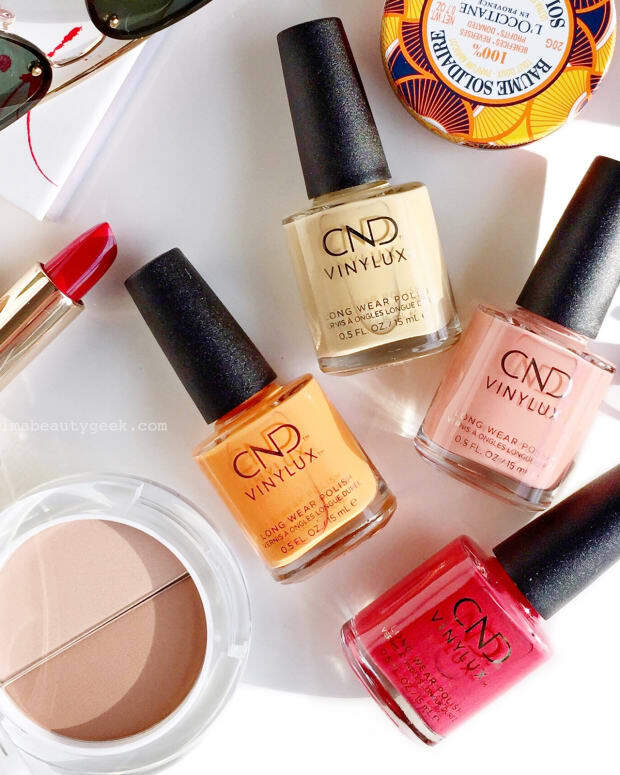 In celebration of said anniversary, we&apos;re hosting a little Nuxe Canada giveaway! We&apos;re offering the chance to win a bottle of Nuxe Huile Prodigieuse + a bottle of Huile Prodigieuse Or, and we&apos;ll be choosing (via random selection) three Beautygeeks readers as winners! Logistics mean winners have to be residents of Canada; apologies to our International friends. To qualify, they also need to have reached or passed their 18th birthdays. Happy news for Québec-based readers, though: the total value of this prize comes in at $63 CAD, which means you can enter too! 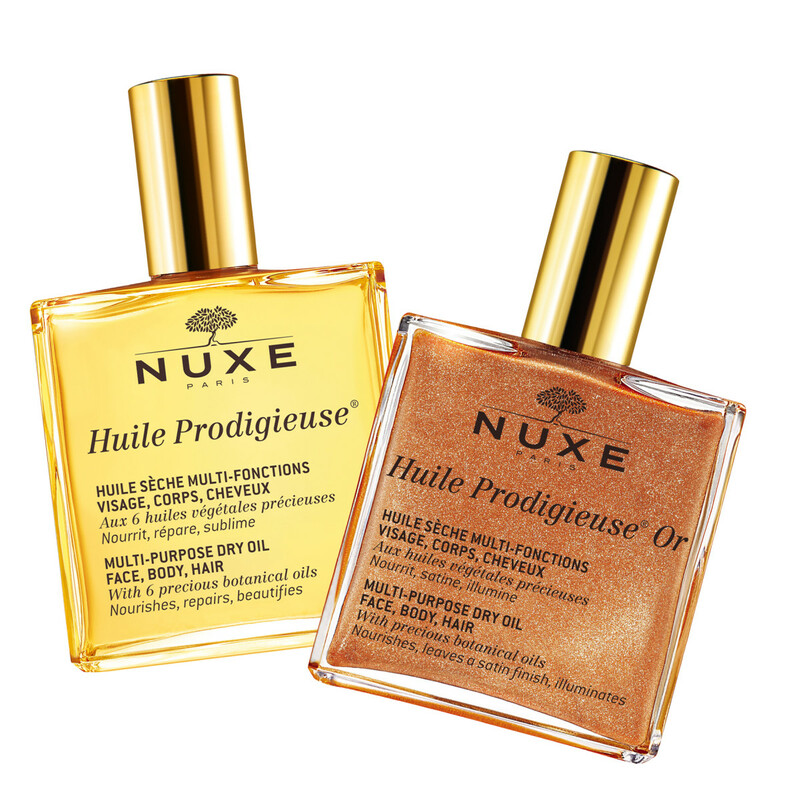 Nuxe Huile Prodigieuse and Huile Prodigieuse Or – you could win both! Want to win? Please enter below, and as often as you&apos;d like until 11:59pm EST on Tuesday June 13th, 2017. If you&apos;re selected as a winner, please know we&apos;ll need your response within 48 hours of email notification. You also should know that we&apos;ll be sharing your shipping information with our contact to have your prize sent out to you. 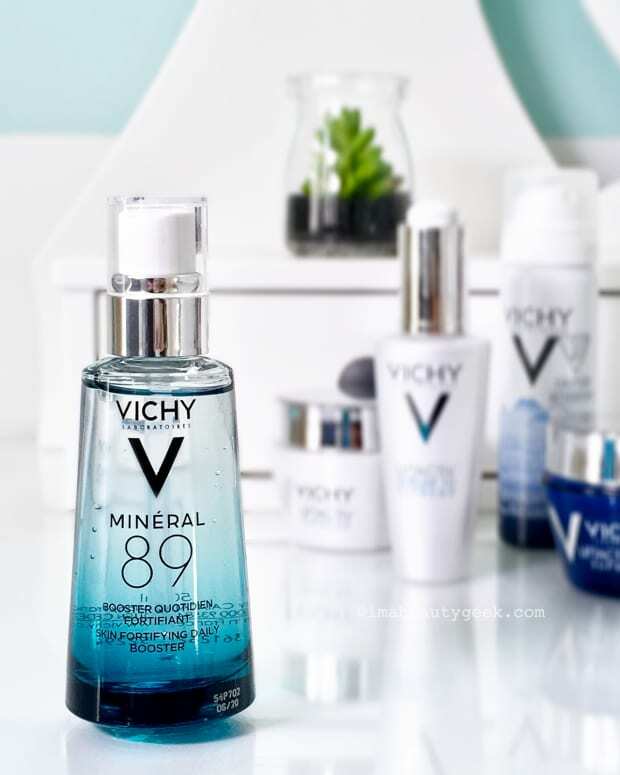 WIN VICHY MINERAL 89 + A CARE REGIMEN FOR YOUR SKIN TYPE! 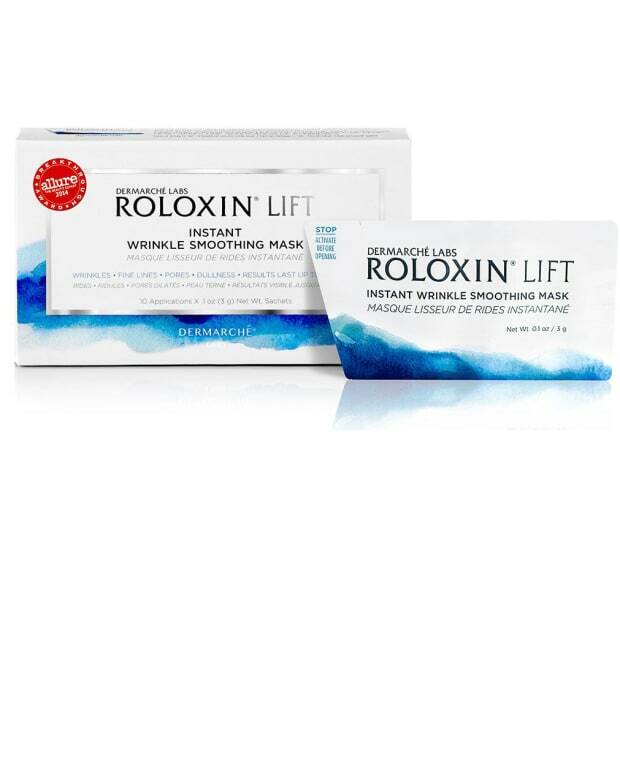 WIN THE BEST ANTI-AGING MASK EVER!